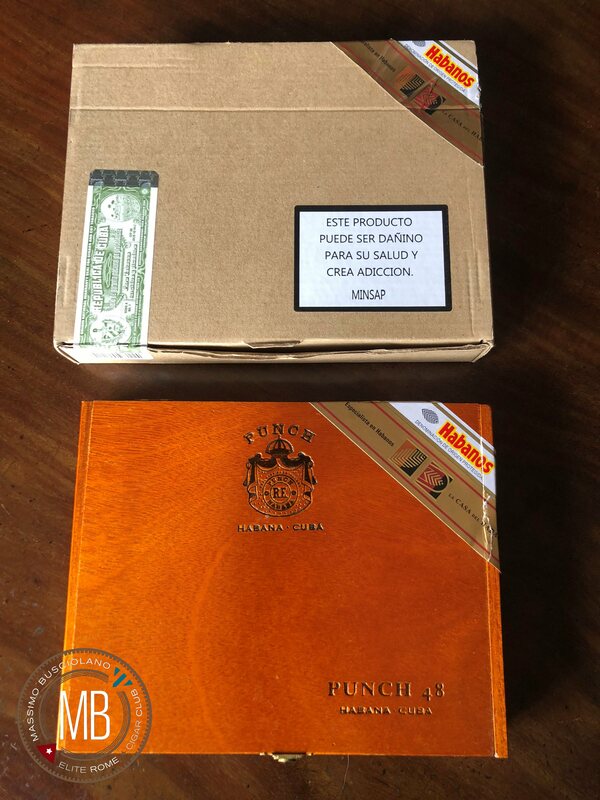 Punch 48 is a new vitola, hermono n.3 ring gauge 48 mm 140. 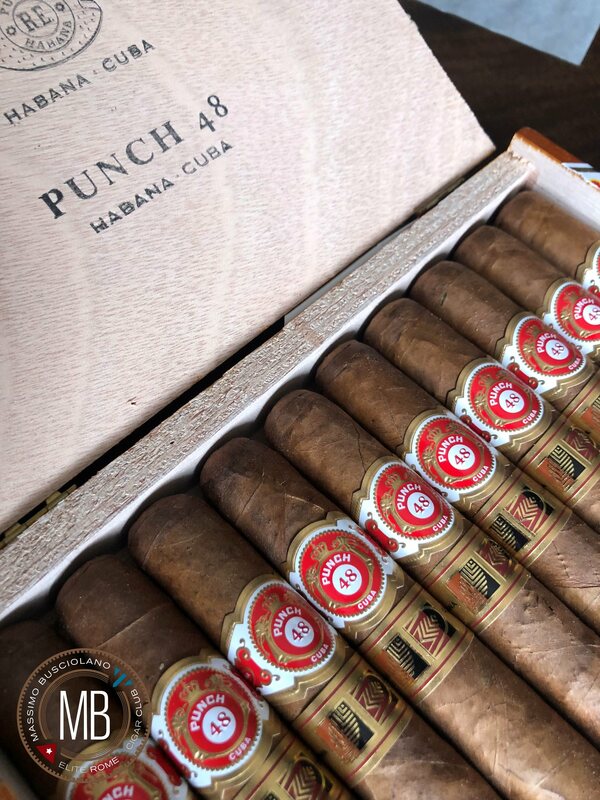 You can find Punch 48 in all LCDH and Habanos specialists stores. 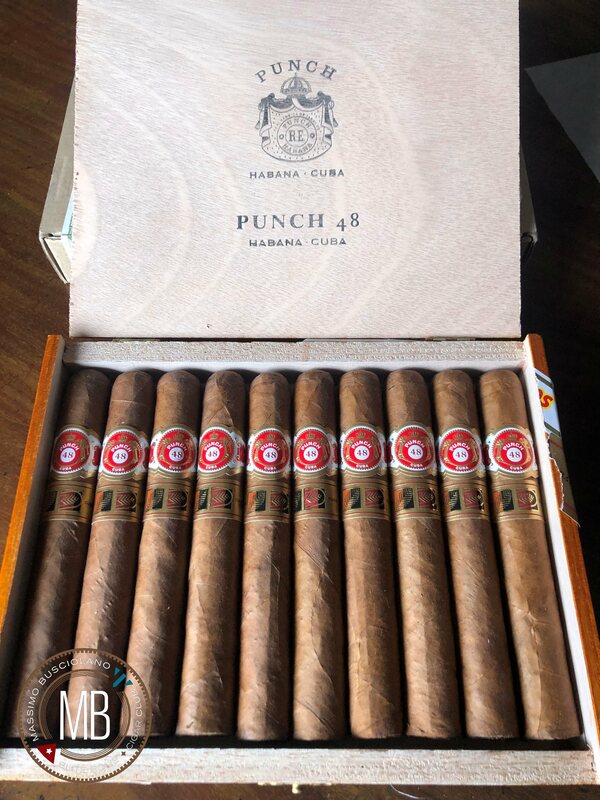 It’s a medium bodied cigar and his size will give you a little touch of class. 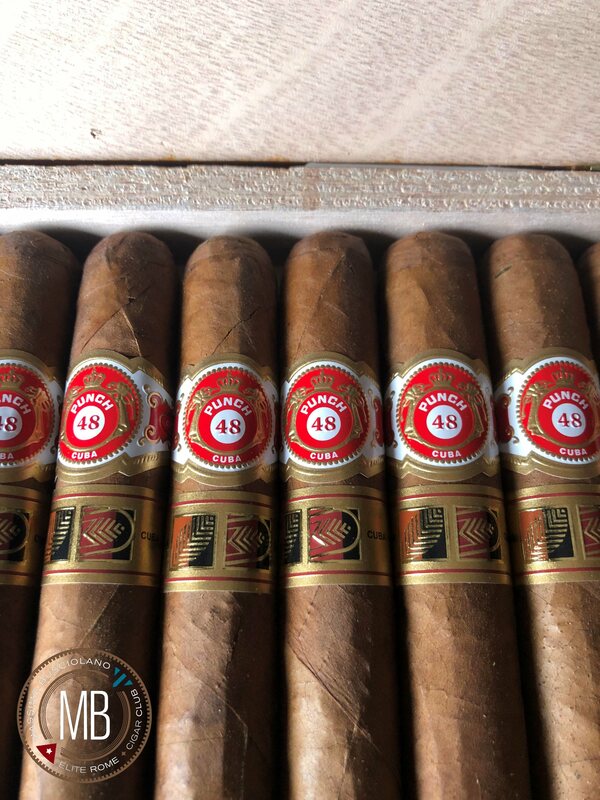 It comes in a varnished box of 10.